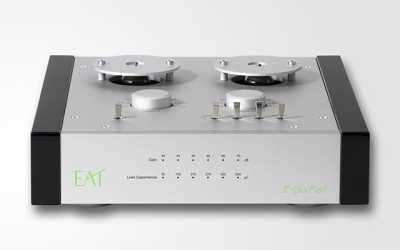 Starting at $8500 with one input board for 1 tonearm. Upto 4 tonearms capacity. 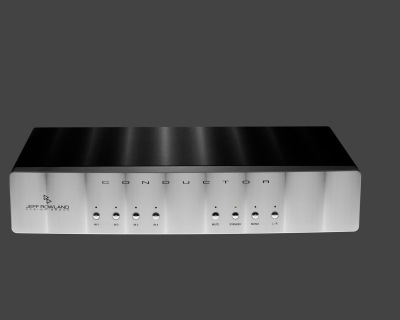 This Phono stage is our favorite below the $5000.00 price point. 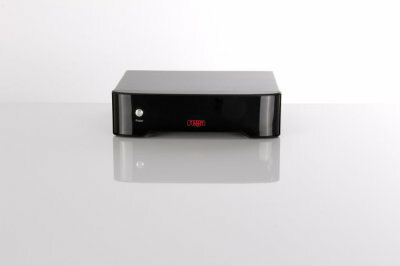 Elegant high-end smaller sibling of the award winning E-Glo S! E-Glo Petit is the small sibling of the highly acclaimed and award winning E-Glo S. With its fully discreet, OpAmp-less design, we were able to achieve an outstanding sound in a small and compact form factor. Stunning dynamics, a clear midrange and high resolution definition is what makes E-Glo Petit punch way above its weight. 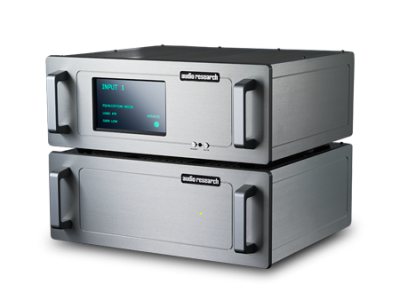 With our special designed power supply we enabled the tubes to stay "hot" at all times. That ensures that they perform at their maximum during the entire listening session. We have put a lot of time and effort in getting the power supply just right for E-Glo Petit. As we believe it is a critical and important part of the signal path. Therefore we designed it to be regulated and well filtrated for better performance of the complete package. 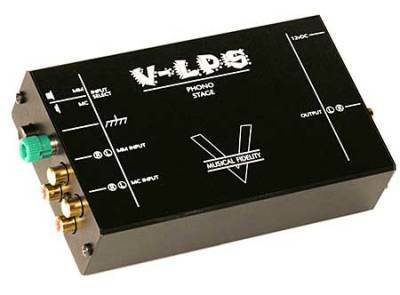 With the use of very special low noise J-FET transistors of the type 2SK209 in a quad-setup, E-Glo Petit reached its incredible and unique Signal to Noise Ratio of 87 decibels. 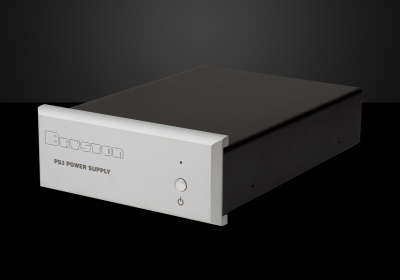 No other tube phono preamplifier on the market is even getting near those results. You can also add an optional power supply to this table. 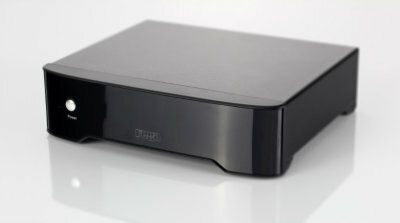 ARC's first two-chassis phono stage, and a true ultra-high-end reference product. We have one on the floor with a Brinkmann Spyder source, Lyra Etna SL Cartridge, Naim Statement Electronics, Naim Cable and Wilson Audio Alexandria XLF loudspeakers. The Audio Stand in this system is a HRS SXR Signature with M3x Shelves. 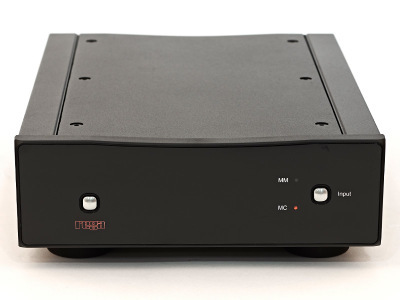 T+A offers phono stages in all its integrated amplfiers and many of its pre-amplifiers as an inexpensive plug-in card. 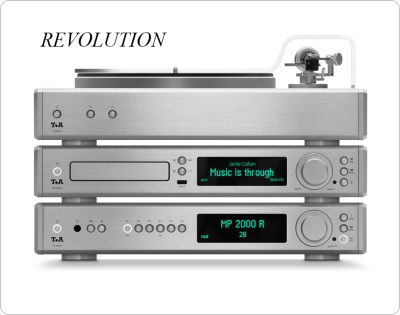 Its G2000 turntable comes with a built-in phono stage, as close as possible to the cartridge. 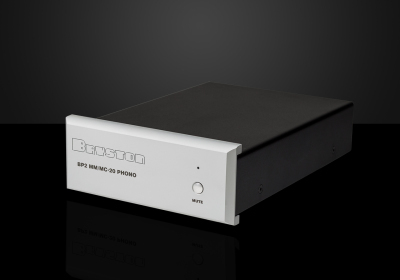 A perfect pairing with the Rega RP1 or RP2. 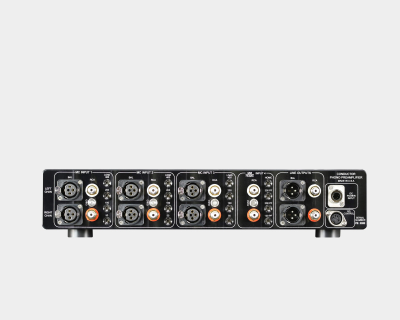 In fact, buy an RP2 from us, and we'll give you this unit free. Original retail $199.